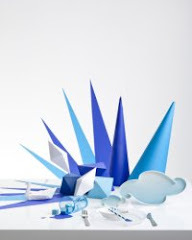 I was asked to design a colorful DIY mobile for a German magazine Nido last spring. 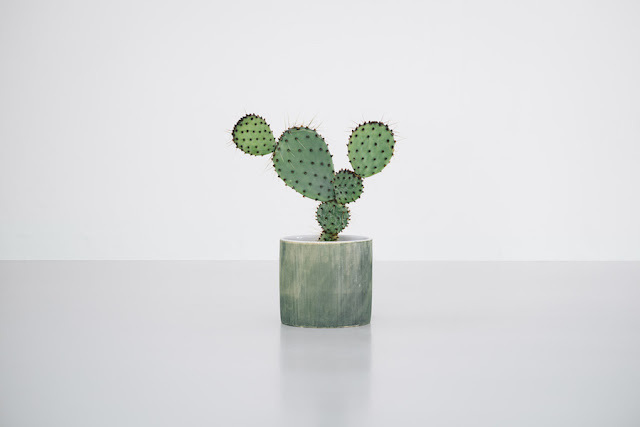 They invited several designers and artists to send they modern versions of classic mobile. 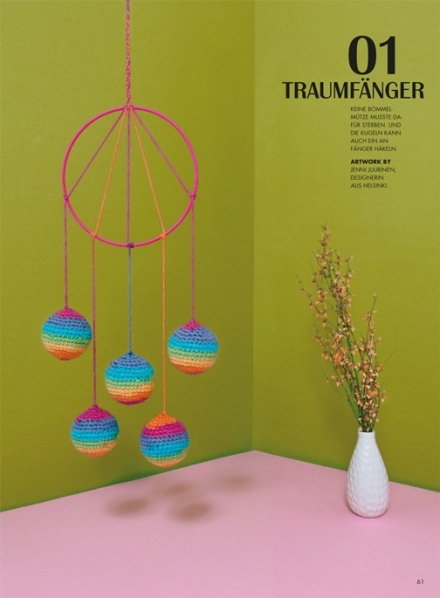 My crazy, crochet dream catcher is now in the magazine!